Bet online with the best sports betting app offering the best odds and betting specials for all upcoming events: Bet on Horse Racing including the British Champions Day, the best odds on football with the Premier League season and the Champions League group stages and bet on cricket test matches. The Unibet online sport betting app covers all your favourite sports: football, rugby, golf, tennis, cricket, darts, F1 and horse racing bets among others. Never miss out on the best odds, live score updates and live streaming on over 40,000 sporting events and real-time in-play betting direct to your device: inplay bets brings more excitement - bet on live football and other sports, including live cash-outs! The app requires you to be over 18 and to have a valid Unibet account to play. If you received £40 bonus money you need to bet £1000 to complete the bonus conditions. Table Games and Video Poker only count 10% towards the bonus so if you play for £10 it will contribute £1. It doesn't matter if you win or lose, every bet contributes towards your bonus. Your £10 casino bonus will be credited to your account the next working day after you make your first deposit. 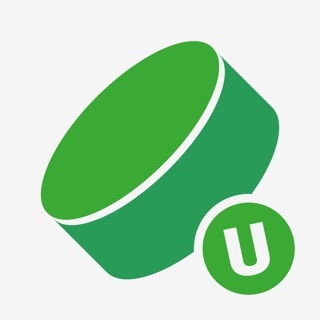 Unibet Bonus Money can’t be used for the following products: Poker, Supertoto, Superscore and Bet-Up. This is a real money gambling app. Please gamble responsibly and only bet what you can afford. Thanks for using our app. Enable auto-updates to ensure you don’t miss the latest app enhancements. Relatively new to betting although definitely a massive footy fan! Downloaded the app last season for one of the promos they had on offer, and had no major issues with it so far. Like the app, previously had speed issues but upgraded to an iPhone X and it runs so smoothly like a dream. App is fairly easy to use could be easier to find football games like a today section with times. Other than that is very straightforward. Could do with more markets. Like Asian corners and higher goal lines, and odds generally seem to be worse than other books, also there seems to be less games to bet on, I want to see all the football games on in that day, and sometimes you try to find a game, and it’s not there, and then I kicks off and suddenly appears and you miss your bet. And all the main markets like corners for more games would be nice. One other thing is that when you have a bet and a game gets postponed, it takes forever to void the game off, and you might be sitting days waiting for a winning bet to settle. If you could void the game off quicker would be good. Apart from that is a good app with good markets and if these were improved I would give 5 stars. 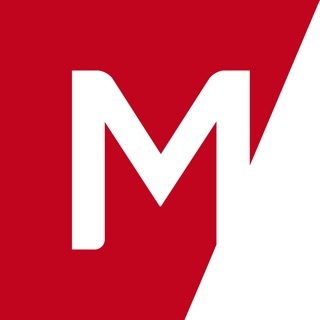 This app has all the markets you could want to bet on, the odds boosts make winning even better and any funds you withdrawal are paid out quickly. Unibet also provides some decent football stats for pre-match and in play betting. The problem I have with the app is when I switch tabs on my iPhone it clears my betslip and sometimes the app runs quite slow, if Unibet can fix these problems it’s as good a betting app as any out there.